The South Perth Cycle Club Annual General Meeting (AGM) will be held on Saturday, 23 March 2019 at 9am. This will be held at Dome Westralia Plaza (5/167 St Georges Terrace, Perth) following the usual Saturday ride. There will also be the usual breakfast at Dome on this morning from 8:40am onwards. $15 (cash only) will get you a drink and access to the famous Dome SPR breakfast buffet. Please RSVP in the comments section of this post so we know how many people to cater for. Each year at the AGM all office holder and general committee positions are declared vacant. In order to keep the club moving forward and meet the needs of all, it is important that the SPR committee is representative of our broad membership. Initial indications are that the club will need at least 2 new committee members for 2019. 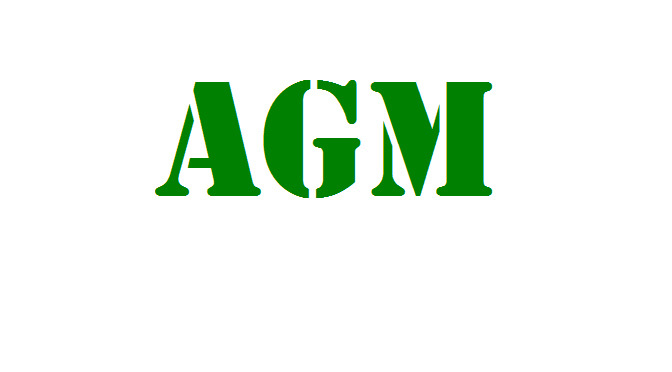 Please note that to be a committee member or to vote at the AGM you must be a current financial member. You can renew your membership here. Nominations are due by Sunday, 17 March 2019. Yep. I am in for breakfast. Yes I’ll be there 😎 and for breakfast. Not sure if it’s a bit late or not. I’ll be there and breakfast too.